We’re all busy people – there’s no denying that. It seems nowadays everybody seems to be fixated on the idea of being busy. As a student living in Norwich, I’m travelling all the time. I travel home every other weekend, so that’s a couple of hours on the train, I’ll have the occasional away netball game, which is always at least 2 and half hour journeys, and I’m constantly on the go, in between lectures, the city and home. 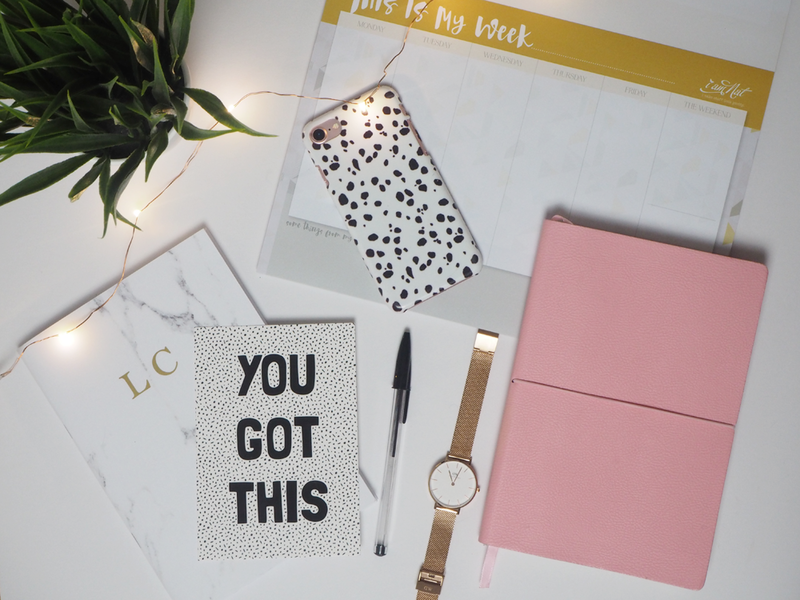 Being so busy, and having a blog I love to run means sometimes I need to make full use of my time, and that means being productive on the go. Over the years I’ve found a few little things that help get that tiny bit extra done in the day, so when it’s home time and chill time, it really is switch off and chill time. I’d be lost without my notes app. Although I much prefer putting pen to paper, sometimes when you’re on a busy bus or walking somewhere, there’s not an opportunity to get the old notepad out. I use my notes app to remind me of things, if I have a blog post idea I want to remember I’ll jot it down, along with some notes. I’ve even written a whole post on them before, because when the inspirations flowing you gotta flow with it! I use my phone calendar more than my desktop one, it has everything on it from my lectures, training sessions, what blog posts I have planned to go up when, and everything in between. 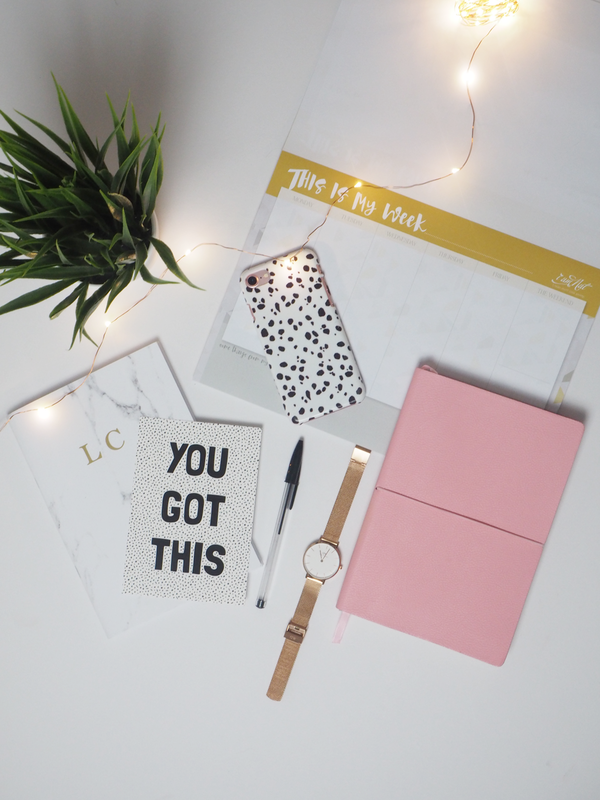 Keeping everything in one place makes life SO much easier – in the click of a button I’m able to easily see what deadlines I have coming up, or if there are posts I need to get started on – perfect little pointers for when I have a spare minute on the go! Everyone hates emails. Whether they’re blog-related or work-related, make it a priority to reply to those simple ones on your commute in every morning. It’s not hard to do, won’t take long, and hopefully, by the time you arrive to work, you can get started straight away with the real stuff. Sometimes I’m simply not feeling productive. But there are ways around this too! If I’m not feeling like doing any work that’s really going to hack at my brain, I’ll find a podcast to listen to, or a magazine to flick through. Without even trying, these can give me a whole load of inspiration for blog posts, saving me a job for later! What are your top tips for staying productive on the go? "Why university was right for me"
"5 things to write on your CV as a blogger"